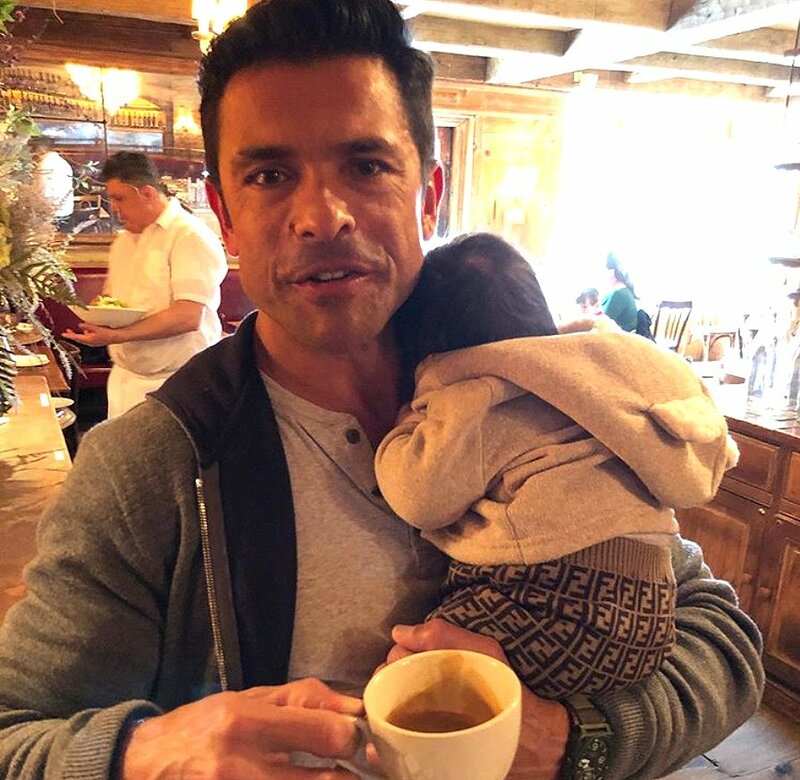 Mark Consuelos had his hands full at brunch on Tuesday. While dining with pal Andy Cohen at Greenwich Village Italian eatery Morandi, the Riverdale star, 48, held a special guest: Cohen’s newborn son Benjamin Allen. 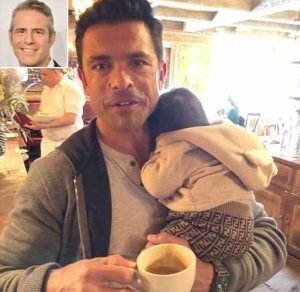 Cohen, 50, captured the sweet moment, sharing a photo of Consuelos snapped while he held baby Benjamin up against his shoulder with his left arm and clasped a cup of coffee in his right. “I can’t blame him for burrowing into @instasuelos,” Cohen captioned the picture. The Watch What Happens Live with Andy Cohen host also noted something else in his caption: The fact that Benjamin — who turns 2 months old on Thursday — was wearing some designer duds. “Yes, my son is wearing @fendi pants,” Cohen wrote of Ben’s brown cotton, cashmere and wool blend bottoms, which feature a motif pattern of the “FF logo” on them. The trousers retail for $400. Consuelos was totally smitten, he wrote on Instagram. 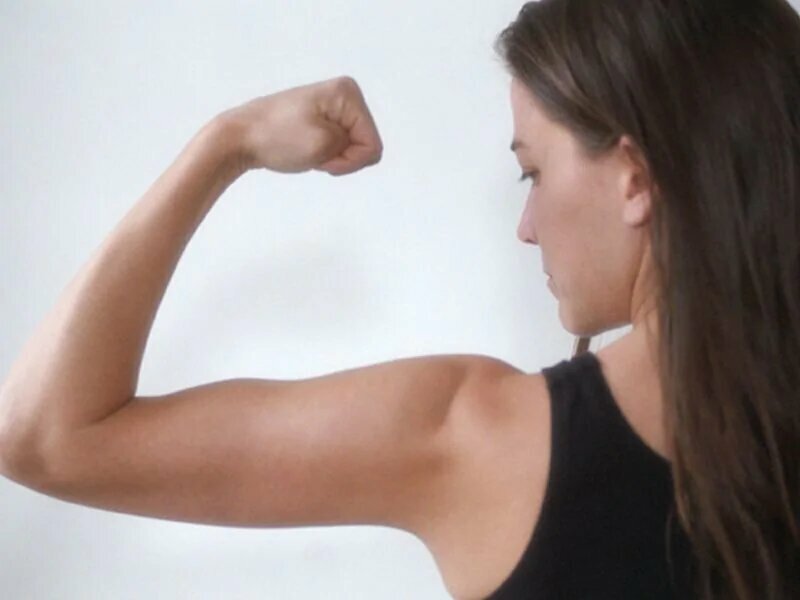 The popular Instagram account also screengrabbed more comments from Cohen’s famous friends, including Consuelos’ wife, Kelly Ripa. “Two #daddies, one baby, 1 pair of @fendi pants = heaven ❤️❤️❤️,” Ripa, 48, gushed. As for Benjamin cuddling into Consuelos’ arms? 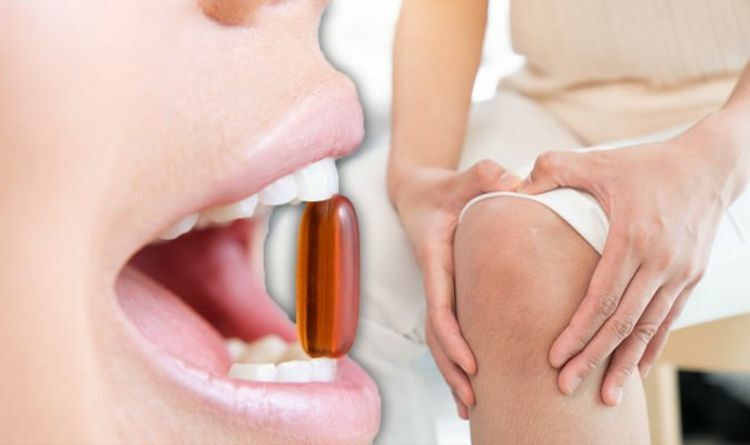 “I don’t blame him one bit,” joked Real Housewives of Beverly Hills star Lisa Rinna. Cohen welcomed Benjamin, his first child, via surrogate on Feb. 4. Since then, the Bravo star has kept fans on social media up-to-date on all pictures of Benjamin (and their adorable matching outfits). And Consuelos isn’t the only famous friend that Benjamin has met. 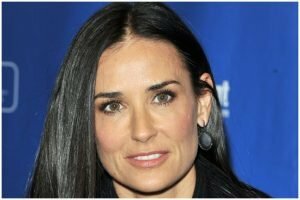 The baby boy has already become acquainted with a few of his dad’s other celebrity pals like Jimmy Fallon, Padma Lakshmi and Anderson Cooper. In fact, many of those stars helped Cohen while he prepared to become a single dad for the first time, including Ripa and Sarah Jessica Parker.